With Earth Day coming up, let’s take a moment to understand how important the Earth is to all of us. 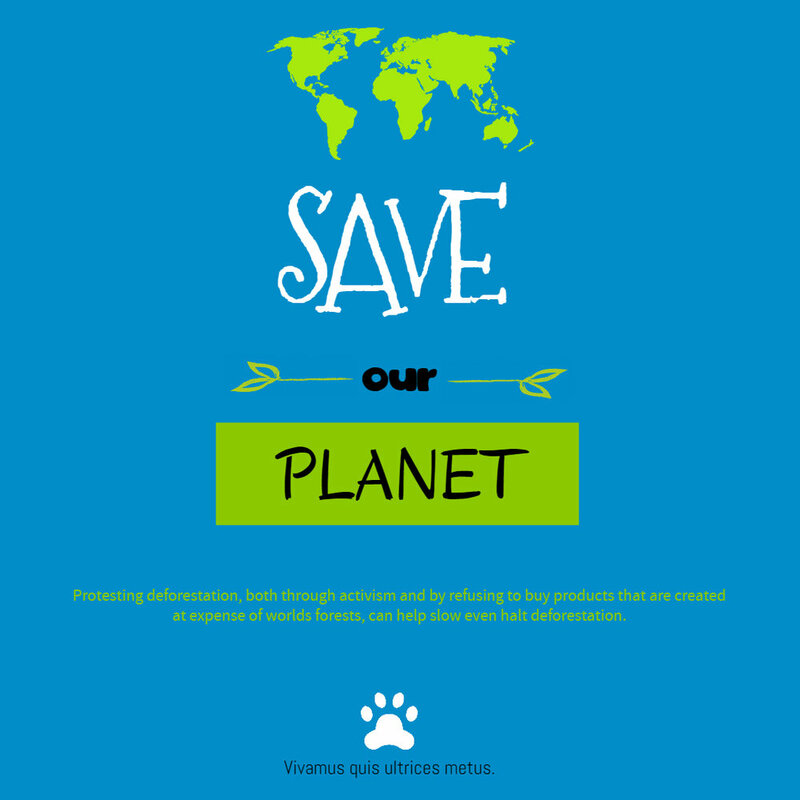 It’s our job to safeguard the ecosystems, forests and wildlife. After all, we only have one Earth, and it’s on us to maintain a healthy and sustainable environment. A thriving planet can only ensure our own well being for generations to come. If you’re planning your own Earth Day event, you can maximize your artistic abilities while minimizing the time it takes to create stunning visual content. Just pick a template from below, and start customizing in our online editor. You can also check out even more templates here. Videos offer a more dynamic form of content to share on social media, and on your digital signage. Once you’re done customizing, you can download the web quality version for free (unless you’re using a premium stock photo) and share it online. You can also use the resize feature, for free. So you can simply resize your flyer into Instagram, Pinterest or some other format, and share it with your audience on Instagram. PosterMyWall is on social media. Stay tuned to the newest features, design tips, fun listicles and marketing ideas via our Facebook and Twitter.